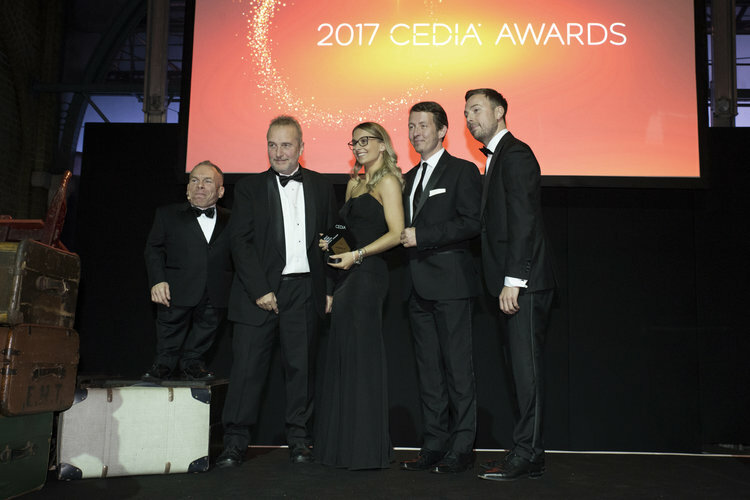 Artcoustic cinemas received two awards for Best Home Cinema at CEDIA Awards 2017. Philharmonic AV were awarded for Best Home Cinema within the category of under £40,000 alongside Pyramid AV who took home the award for Best Home Cinema in the category of £40,000 - £120,000. “We are very proud of our dealers for the outstanding projects they have created using our loudspeakers and to have been recognised by an awarding body of such high status within the home technology industry. These are exactly the kind of awards that excel the Artcoustic brand to the next level and something that we have been working towards for many years" - Patricia Ljungberg, Co-Founder & CEO. 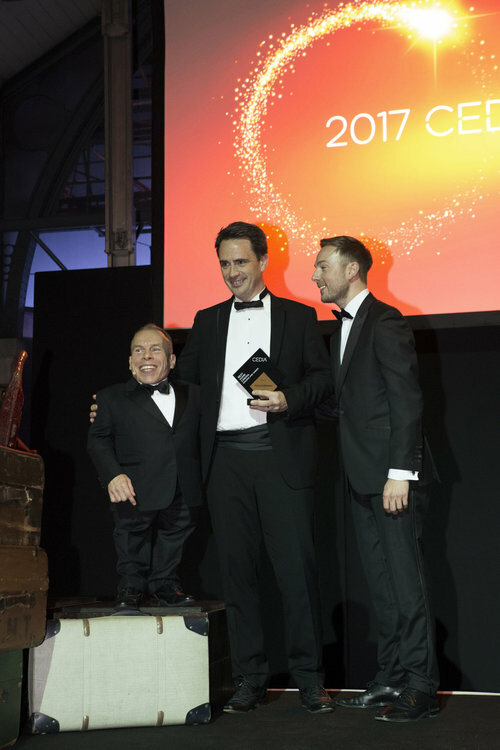 Exceeding expectations for this year’s venue, the awards ceremony was held at the famous Warner Bros Studio London, giving guests exclusive “behind the scenes” access to ’The Making of Harry Potter.’ The perfect venue to celebrate the best of design and innovation in home technology. Congratulations to all our dealers who were nominated and awarded!